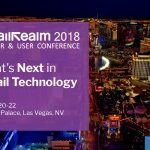 Retail Realm, a multinational software development and distribution company in the retail industry, announces they will be hosting their 8th annual Retail Realm Partner & User Conference at Caesars Palace in Las Vegas, Nevada on August 20 – 22, 2018. Open to all solution providers, developers, vendors and retailers worldwide, this 3-day conference will showcase software and hardware products, unified commerce technologies and educational platforms across the entire retail sector – from business verticals and supportive platforms, to hosted services and devices. Recognized for catering exclusively to businesses in the retail industry, this year’s conference theme will introduce attendees to “More Technology Options, New Retail Possibilities,” and spotlight the latest Microsoft retail management solutions, software developments and innovations, as well as trends and insights for small businesses to large-scale enterprises in retail. 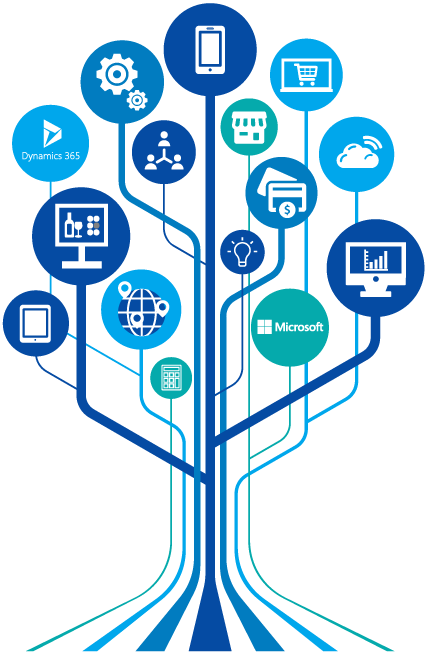 The 2018 agenda line-up will differ from past years’ agendas by providing two main session tracks: one focused on the Microsoft Dynamics RMS next-gen POS solution, Retail Management Hero (RMH), and the other centered on Microsoft Dynamics 365 for Retail and its available business integrations, payment processor options, and verticalized extensions. 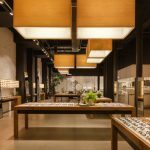 The RMH track will include a deep-dive into its headquarters component, RMH Central, which provides central visibility and management of all RMH stores. Each day will start with keynotes from thought leaders and industry experts as well as from Microsoft’s executive management. Also new to this year’s conference will be additional pre-event training opportunities on everything from RMH Store and Central Training, to RMH iOS and Android POS, to the MAX (Pay, Essentials and Mobile) product line. The conference has a strong track record of attracting: SMB owners, start-ups & entrepreneurs; C-suite executives, sales & marketing VPs; industry experts & professionals; big-box retailers; ISVs & VARs; solution providers (hardware, software, E-commerce, payment, BI, accounting); and press, influencers & bloggers. Registration is now open, with Early Bird Ticket pricing. To register, visit https://www.picatic.com/rrc18. For exhibitor packages and sponsorship opportunities, contact conference@rrdisti.com. The Retail Realm Partner & User Conference is an annual global retail technology event that spotlights the latest solutions, software developments and innovations, trends and insights, and supportive platforms for small businesses to large-scale enterprises in the retail sector.